Balancing your hormones as a female can be a tricky business. Adolescence, pregnancy, weight fluctuations, menopause and other factors can have a huge influence on our hormone levels. Besides these normal phases in our life, exposure to hormones from plastic bottles (PCB’s), consumption of certain meats/dairy products and elevated stress levels can make it hard for our body to maintain hormonal balance. This issue can affect women of all ages. Studies show that menopausal females who use hormone replacement therapy have a higher risk of breast cancer, cardiovascular disease and stroke. 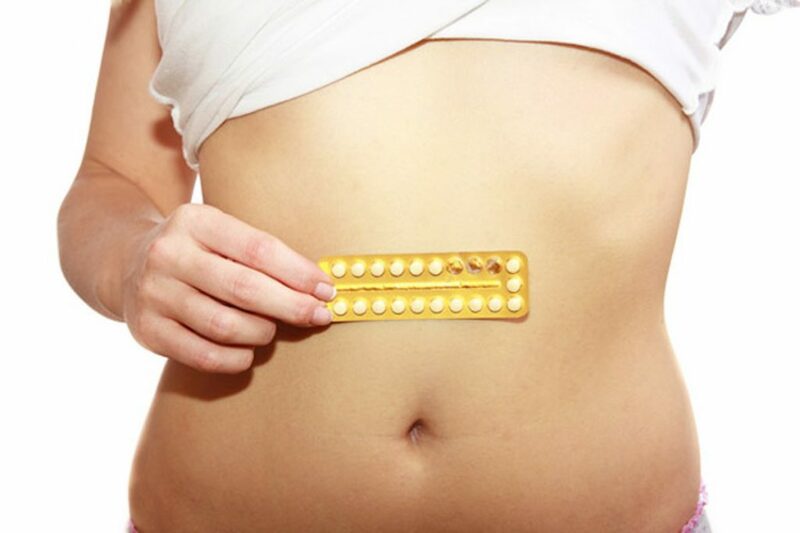 When hormone imbalance is the cause of bad acne the contraceptive pill is often prescribed as the treatment. However the pill has been linked to mood swings, weight gain and issues with fertility later on in life. Rather than fixing the problem, the pill only masks the symptoms. For this reason many women are turning to effective natural therapies for help. Even men can suffer from hormonal imbalance. This is actually a lot more common than we realise! Rowena Kissun, our Integrative Medicine Practitioner at Kissun Clinics has had great success in treating clients for hormonal imbalances. We can organise testing procedures to identify how your health issue can be best treated either at our clinics in Sydney, Mackay or the Whitsundays, or testing kits sent to your house with video consultation. Natural hormone treatment is safe and as our patients will tell you, very effective. We look forward to helping you with your health concerns and getting your crazy hormones back into a healthy balance! Call our clinic on (07) 4946 7910 or book your consultation online.